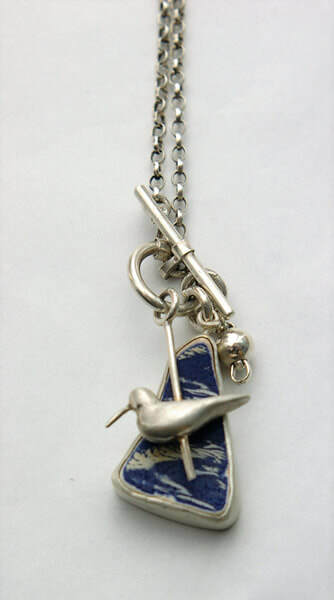 Fay is a Fife-based goldsmith with years of experience in both traditional and contemporary jewellery techniques. She uses various methods to produce high quality jewellery with individual design and style. Fay develops her designs from her personal observations. 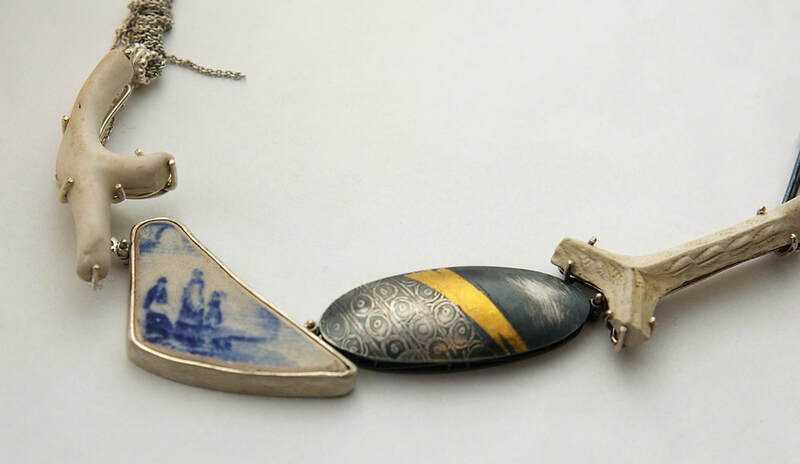 Her designs are often influenced by the shards of pottery she finds on Fife beaches. 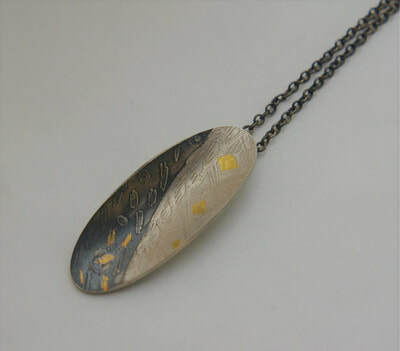 Much of her work is etched silver and may combine precious metals, precious stones, semi-precious stones and found items. Fay enjoys working in collaboration with clients to create exquisite bespoke jewellery with a timeless quality. 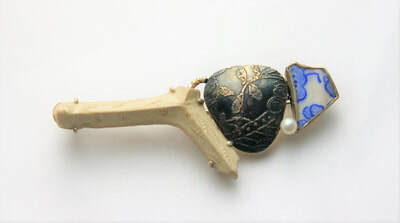 Her work illustrates craftmanship, Beauty and style. Small steps and gravel path.